How does Google view your business? We will show you Google's first impression of your online presence. You dont have to do this alone. If you dont know how your business is performing online then you are throwing money to your competitors. 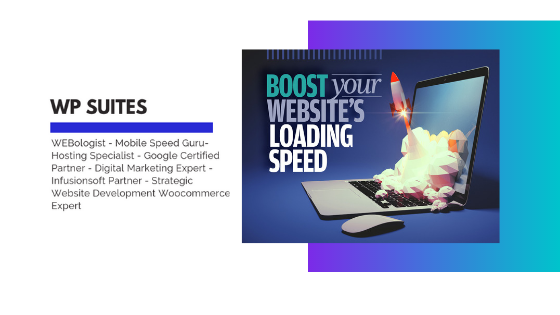 With our team of experts you will have every tool you need to gain an unfair advantage over your competitors. Step 1: Foundation Before we can build you the perfect sales and marketing funnel, we need to inspect your foundation. 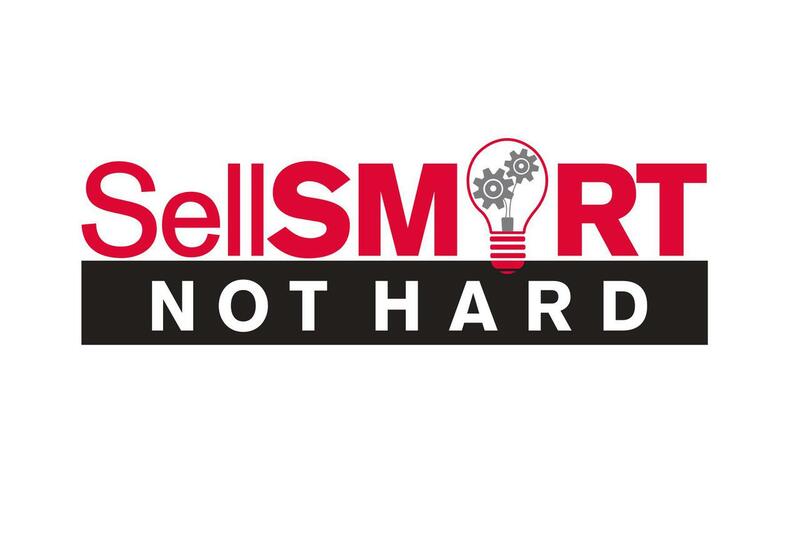 Step 2: Build SellSMART provides the best quality building blocks for you to build the perfect profit machine. 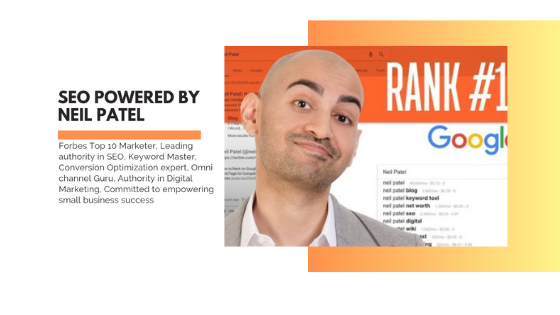 Our SEO is powered by leading internet guru Neil Patel's winning strategies. 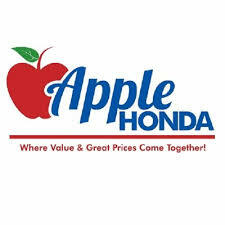 You will not find a better value anywhere. 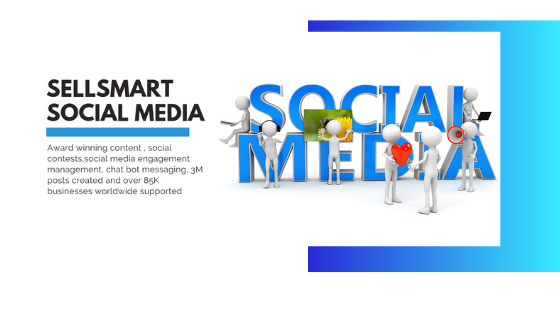 Step 3: Grow Once you have a solid foundation and have built a strong online presence, we will pour gasoline on your fire with our complete social media program. "To determine where you are going, you must first discover where you are"
Helping companies reach their advertising potential is what we do. Their success is ours. Here are some of the esteemed businesses we've helped find success.